SOMERS POINT, N.J. (WPVI) -- A Somers Point, New Jersey man could spend five years behind bars for promoting the prostitution of minors. 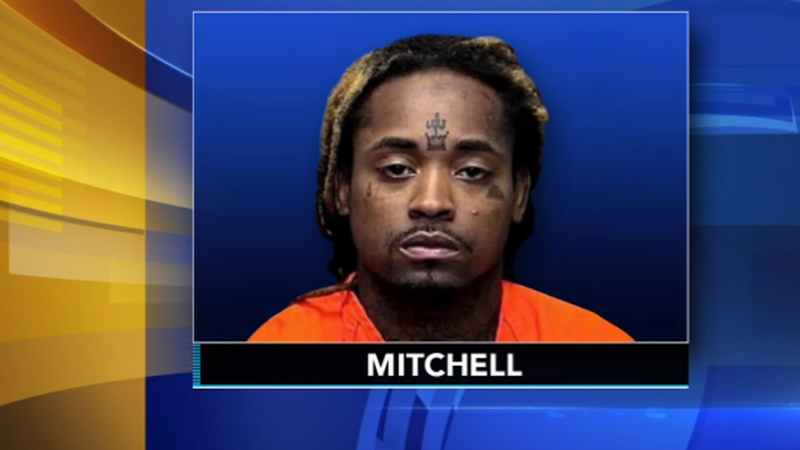 31-year-old Kal Mitchell pleaded guilty on Thursday to charges relating to the exploitation of children in and around Atlantic County. His co-defendant, Saleem Reynolds, was sentenced to seven years in prison last year. Mitchell's sentencing hearing is scheduled for July.